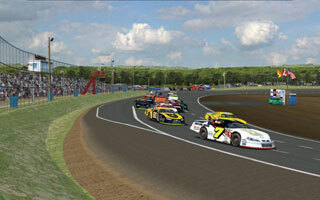 PROJECT: Short Track is happy to present the latest short track creations by Matt "Gil" Gilson and the PST team... Speedway 660 in Geary, New Brunswick, Canada. Speedway 660 is a relatively flat, .333 mi. oval that hosted the PASS Super Late Model cars in June of 2014 and was a regular venue for the popular Parts For Trucks Canadian Pro Stock Tour. 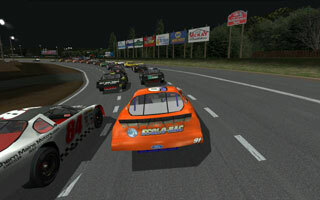 These recreations for the NR2003 simulation feature realistically detailed Day and Night versions of the tracks with working A.I. and pits for 25 cars. The tracks have been extensively tested with the WMT and WSMT cars from GPD, as well as the PASS and ACT carsets available at the NR2k3Tracks.com Carsets Forum. However, they will also work very well with many other mods and carsets. As is the case with all of our PST tracks, this is truly another team effort. 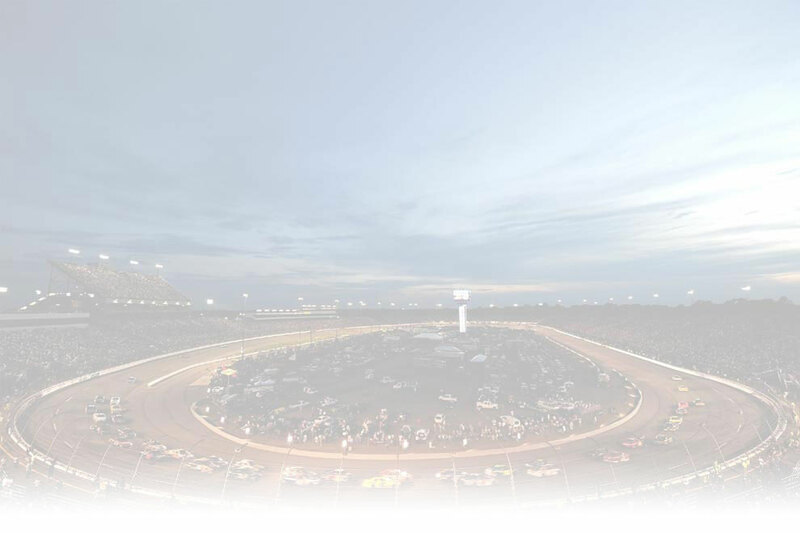 Please be sure to read about all of the various contributions that people have made in the Speedway_660_PST_README.txt included in the track folder. There are also some very important notes in there about the A.I. and how to get the best results when racing on the tracks in NR2003.